Have you ever thought about how much more powerful it is when you expect something to happen than when you hope for it? Hoping is better than wishing, and expecting is better than hoping. 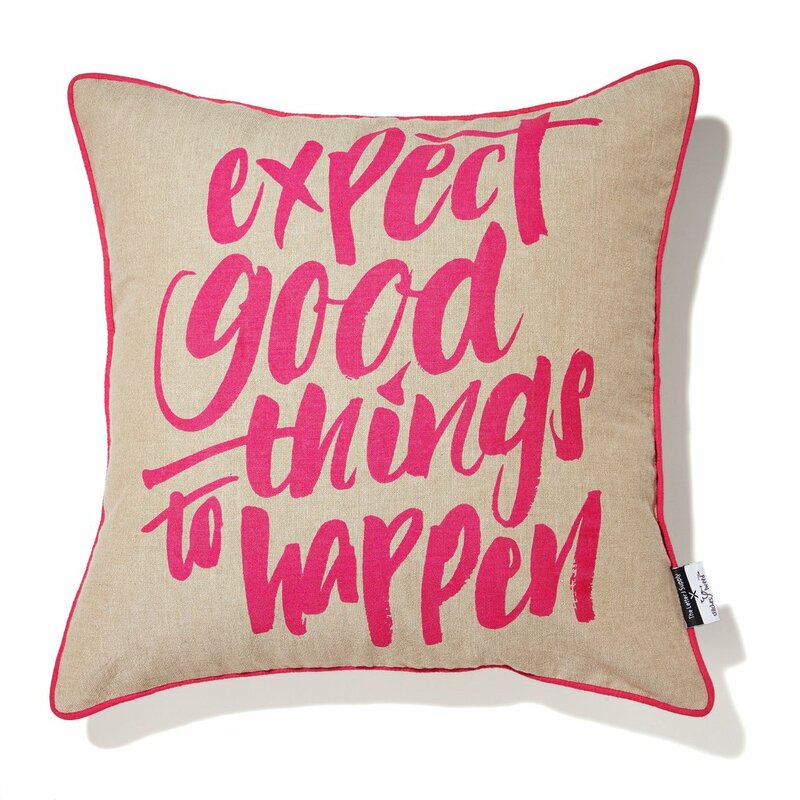 What makes it so difficult for us to simply expect good things to happen? Why do we rarely take the time to visualize great results in every aspect of our life? It is difficult because our brain is wired to look for what’s wrong all day long. If we don’t know better, we are either in fight or in flight mode but that’s not where you want to be. Am I right? I can feel it. Can you feel it too? That’s kind of important if you know what I mean.